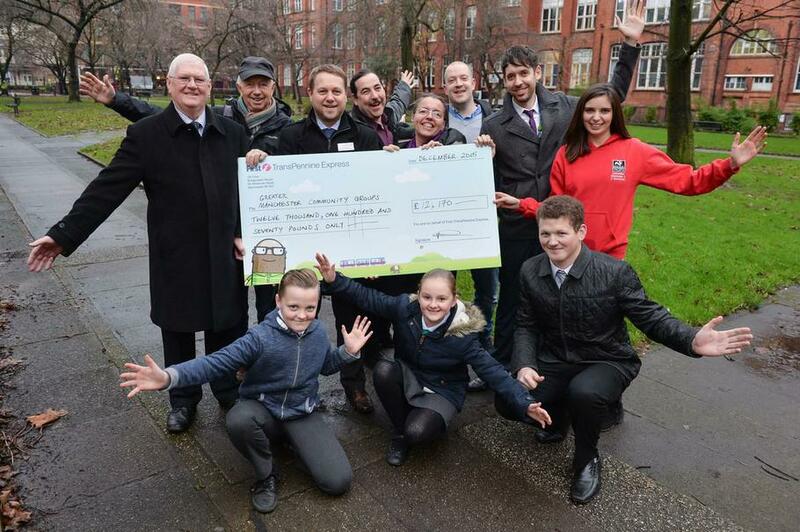 We will use their £2,500 Green Grant to start a gardening club. The club will run during school hours and after school, working with local community groups to plant trees, bulbs and build bird boxes. Year 6 had a fantastic morning planting their shoe gardens with compost, daffodil bulbs, snowdrops and primulas. They also continued to fill our new sleeper planters with bulbs. We look forward to a great show in the spring as we drag ourselves through the winter months. Mr Kelly will be planting with Year 5 and Miss Marshall with Year 4. Nursery and Reception children will have their own area outside their classrooms and the older children in the school will be supporting Year 3, 2 and 1. Everyone in the school will have their own little creative garden.....even the teachers. All the above has been funded by the Clean City Bid and the grant we got from first trans pennine fund.